11 instrumental tracks + 1 with vocals. © 2013. 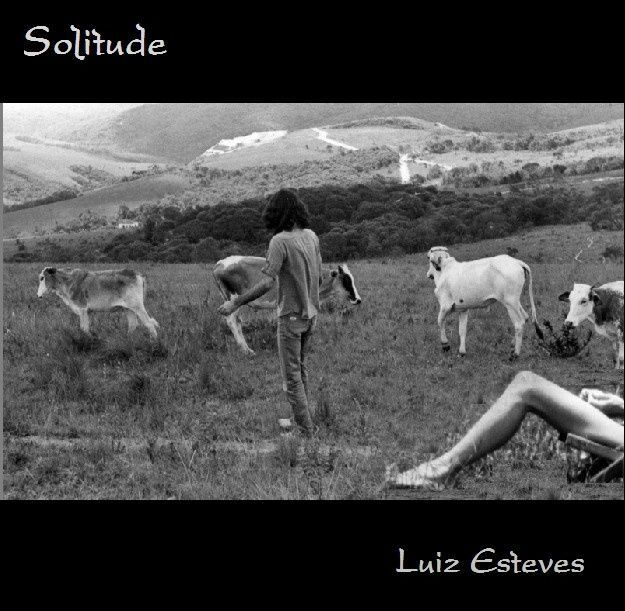 Luiz Esteves / LLTMVCo.